At the closing ceremony of the AIDS 2014 conference a few weeks ago in Melbourne, Australia, many of the speakers – including longtime AIDS researcher and International AIDS Society Presidential Award winner Eric Goosby – told of how utterly terrifying the disease seemed 30 years ago. And while that fear is not gone, it has since diminished, replaced by and large with a sense of hope that the disease will be eradicated. 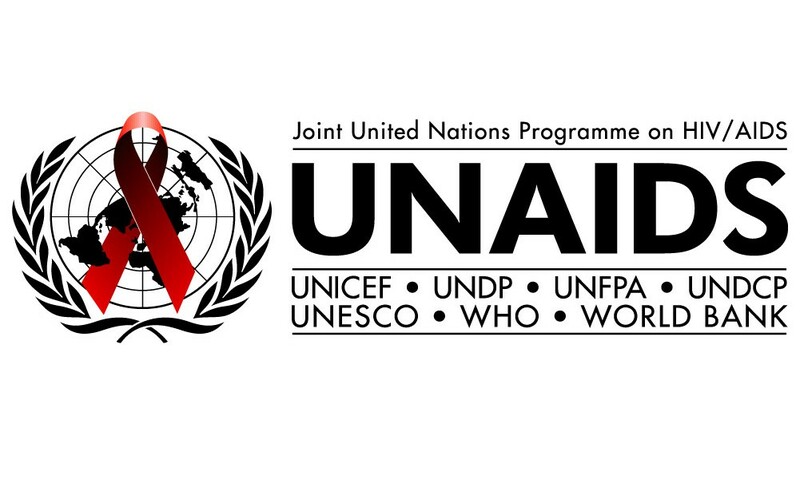 According to UNAIDS – the Joint United Nations Programme on HIV/AIDS, which is dedicated to destroying the disease by 2030 – the medical community has learned much in the past few years and stands a good chance at accomplishing this goal. And with new advances being announced every few months, hopes for a world in which this terrible disease no longer exists all seem firmly on track. Consider this latest development, which comes from the Temple University School of Medicine in Philadelphia. Here, researchers have discovered how to permanently extricate HIV-1 from human cells, effectively curing a patient of the disease. Combined with new vaccines that have shown the ability to block infection (and in some cases, even reverse it), this news may yet be reason for even greater hope. One of the main issues in the treatment of HIV-1 is not simply that it is expensive, but that antiretroviral therapy have terrible side effects that can speed up diseases more commonly associated with aging or can cause co-infections, such as Hepatitis C, to become worse. Added to this is that HIV is a tricky and tenacious disease that becomes part of a patient’s DNA, making it virtually impossible to eradicate. However, researchers from Temple University School of Medicine have found a way to cut the infected genes out, potentially eradicating the virus for good and negating the need for lifelong ARV treatment. The technique uses a DNA-snipping enzyme, a nuclease, and a targeting RNA strand to hunt down the genome and cuts the HIV-1 DNA from it. The cell is able to repair its own genomes, essentially sewing itself together again, only now HIV-free. This treatment will work in varied cell types such as the T-cells and monocytic cells that harbor HIV. In designing the molecular tools, researchers chose nucleotide sequences that do not appear in any coding sequences of human DNA to avoid what they call off-target effects, where patient’s cells or own DNA might be damaged. The technique may also be applicable against many other viruses. There are still serious hurdles, like how to get the treatment into each, individual cell. Also, HIV-1 is known for mutations, and every patient has their own viral sequence. This means that there can be no single, prescriptive treatment for it. However, another potential upside is that there is the chance this may be used not simply as a treatment but also a vaccine as cells containing the nuclease-RNA combination do not acquire the HIV infection. We want to eradicate every single copy of HIV-1 from the patient. That will cure AIDS. I think this technology is the way we can do it. Though it is not the one-shot breakthrough many have been hoping for, this enzyme-based treatment is another step along the long road towards the end of HIV and another nail in its coffin. As long as treatments exist that are not only able to treat and block, but also fight the disease, there is much reason for hope.